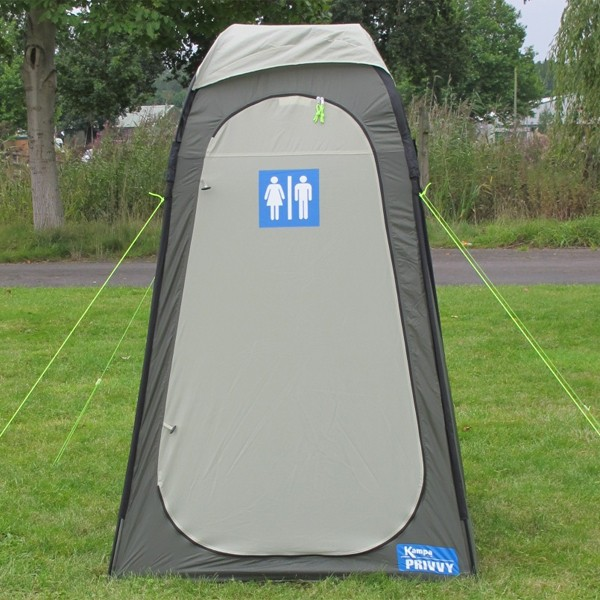 A unique, quick to set up, toilet tent . 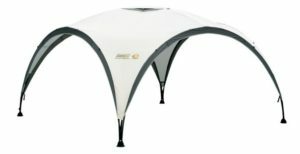 The top part of the hybrid frame pops into shape and the legs simply attach to this. 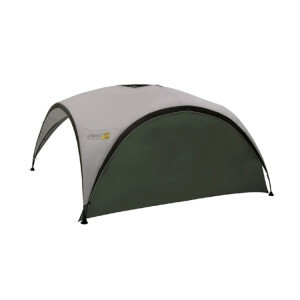 Comes complete with a ground frame, to maintain stability, a velcro-in tub groundsheet (removable if not required) and a toilet roll holder.